The Naggar Castle built by Raja Bhosal was now converted as Heritage hotel after slight renovations. 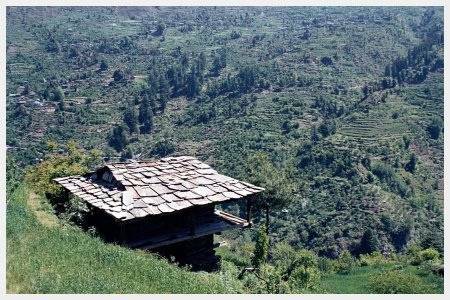 From Naggar Palace, Tourists can get the panoramic view of either sides of Kullu Valley. The famous Jagatipati Temple is situated inside the Naggar Palace. This temple houses the sacred stone slab which according to the belief saves the local people from all sorts of ill effects. Tourists will be amazed to watch out the architecture and carvings of this three storied castle. In Naggar, tourists must visit the famous artist NicholasRoerich’s art gallery in the museum here. The museum houses various paintings which show various scenic landscapes of Kullu, Manali and Naggar. On the way to this art gallery, tourists can stop over by the Gauri Shankar Temple and worship Lord Shiva.